It’s that time of the week again! Hookin’ Up with HoH time!! Recaptured Charm refinished her stairs. 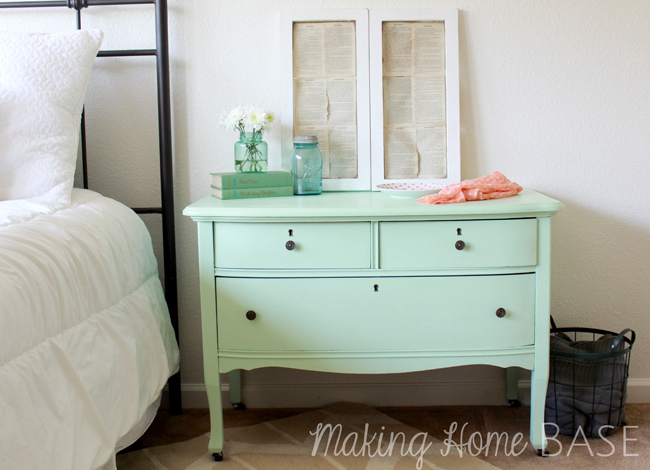 I love this nightstand makeover from Making Home Base. This sign from A Tossed Salad Life makes me laugh. What a pretty cake from Lilikoi Joy. 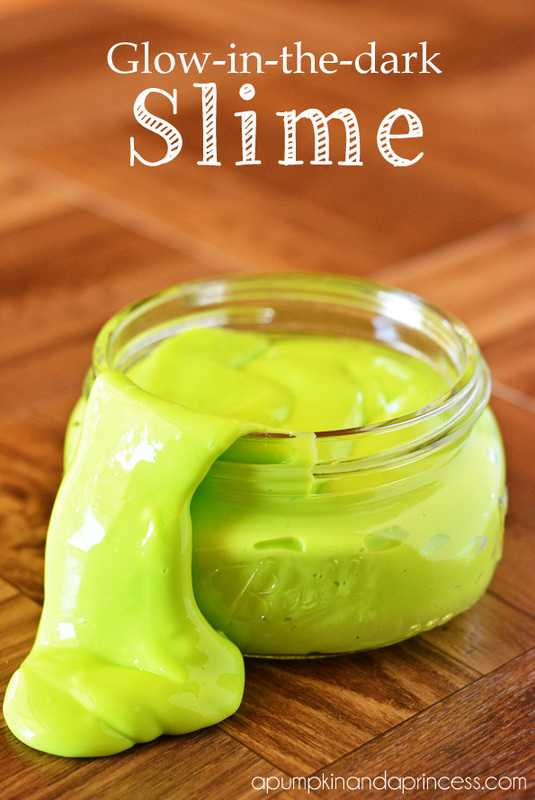 Make your own glow in the dark slime from A Pumpkin & a Princess. 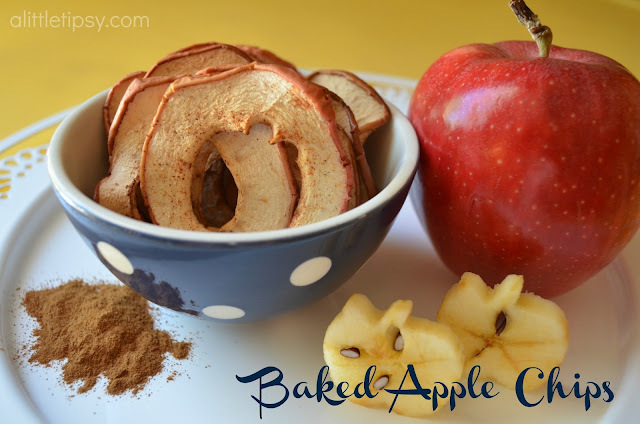 The DIY Dreamer shows how to make baked apple crisps and they look yummy. 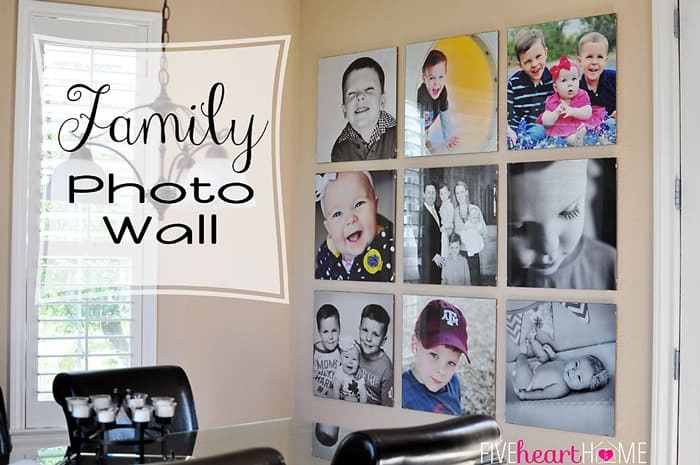 Check out this awesome family gallery wall from Five Heart Home. 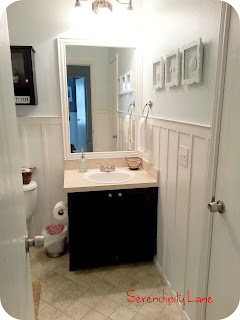 Serendipity Lane made over her bathroom. 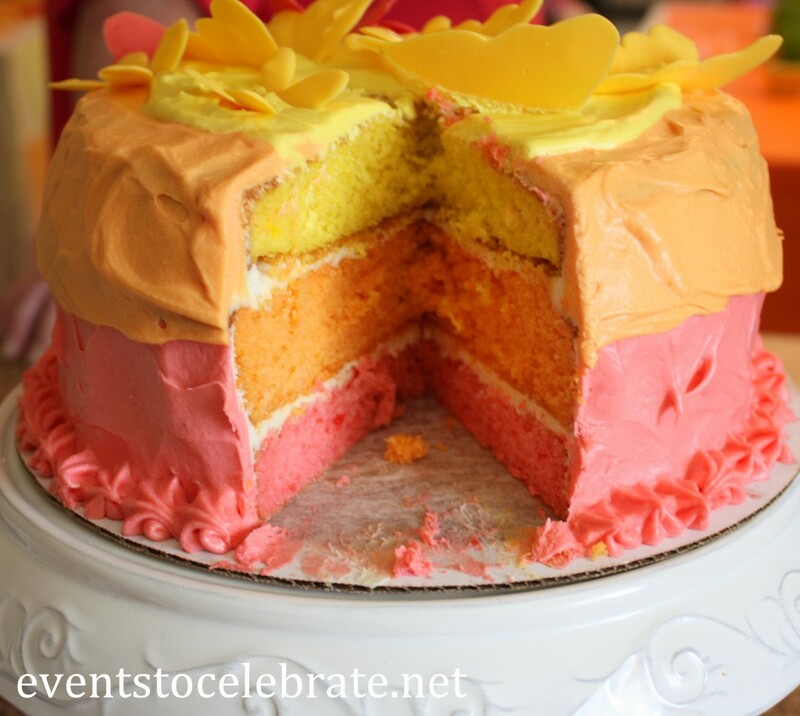 I totally love this ombre cake from Events to Celebrate. 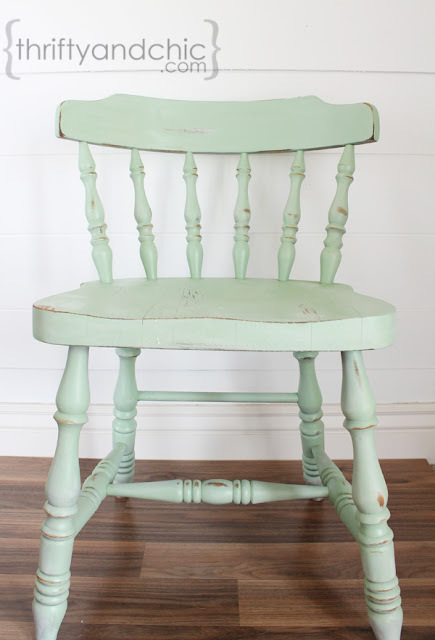 Great features, I love that nightstand makeover. Thanks for hosting the party! Thanks for the party, Allison! I’m so excited to have my nightstand featured, thank you! Thanks for hosting. I hope you are enjoying your summer! I’m so glad to be joining your party. Thank you for hosting! Thanks for hosting another great party, Allison! Have a wonderful week! 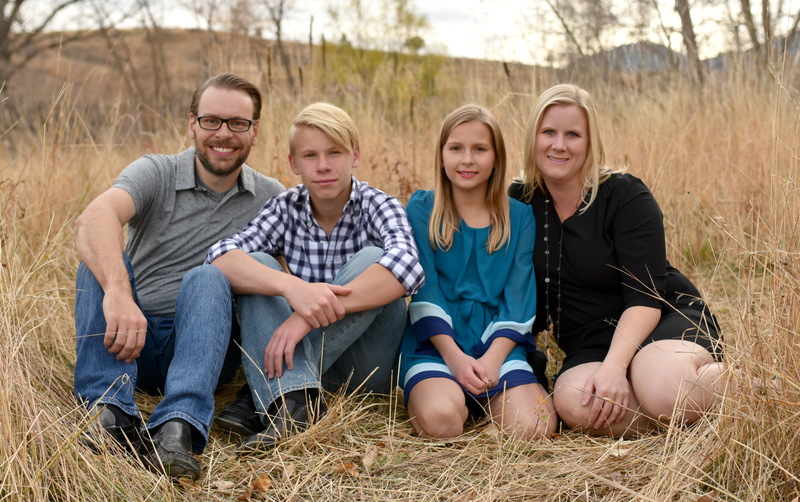 Thanks so much for featuring my family photo gallery wall! I always enjoy this party…lots of good stuff here. :). Have a great rest of the week! Thanks for hosting Allison!! Hope you are having a great week! I had to post my thrifted lamp makeover here. When I was in the thrift store, I had a vision…but didn’t know if it was possible. I googled painting ceramic and your post came up. It gave me the confidence to buy the lamp and do the makeover!! Thanks for the inspiration!! I need that cake in my belly! (; THANKS for hosting, Al! 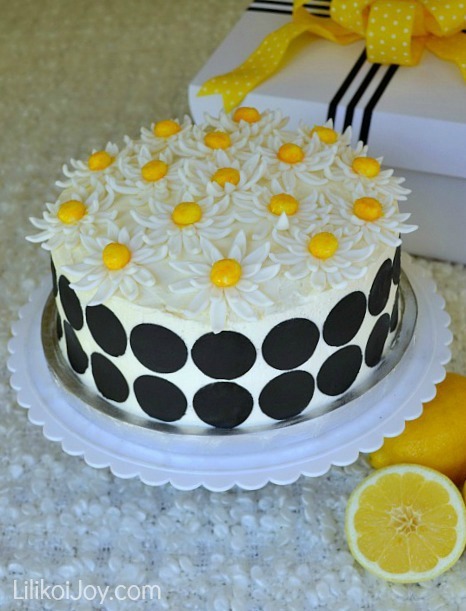 That daisy cake is gorgeous!! Thanks for hosting every week, Allison! Thanks so much for hosting, Allison! Hope your summer is going well. Enjoy your day! THanks for hosting! Hope you’re enjoying that cruise!! Thank you for hosting Allison!! Another great link party…Thank you Alison! This is my first time visiting. I learned about your party from Nancy at Skinny Kitchen. I’m constantly amazed by how many creative people there are in the world! Thanks for hosting! So glad to have ya!! Thank you so much for a great party Allison!! Thanks for the party! I found some GF recipes that sound FABULOUS!